In the wake of the catastrophic events of Wildfire, Domenica Corsi and Fabian Stevens take a much-needed vacation, visiting Corsi's family on Fahleena III. Corsi is not happy about the trip, as she and her father, the head of a cargo-running company, haven't spoken in over six years. 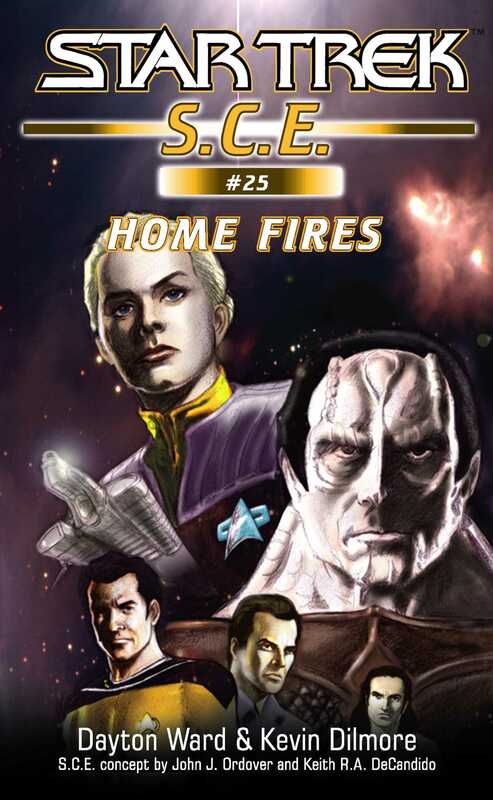 An engine failure during a routine cargo run leads Corsi to confront her father, who reveals the deadly secret of the death of Corsi's uncle in a shocking tale from the Cardassian War that will change how Corsi views her family -- and her relationship with Stevens -- forever!